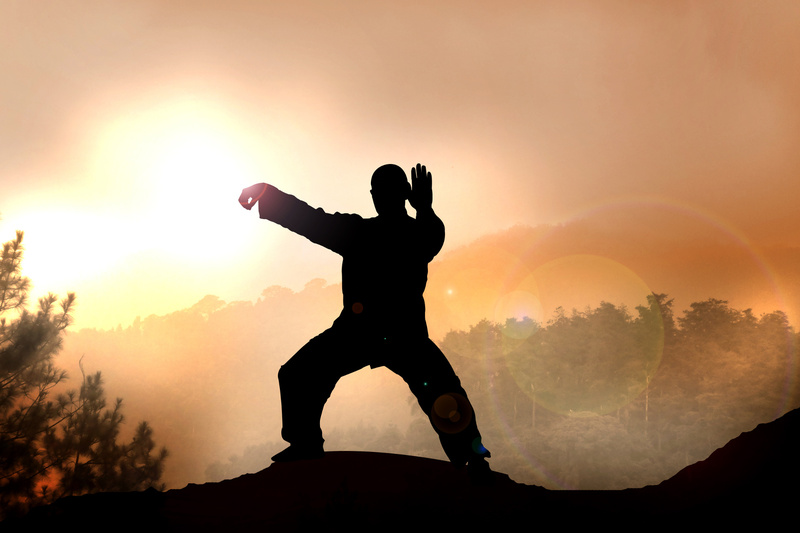 Classes - Tai Chi Cross Training. 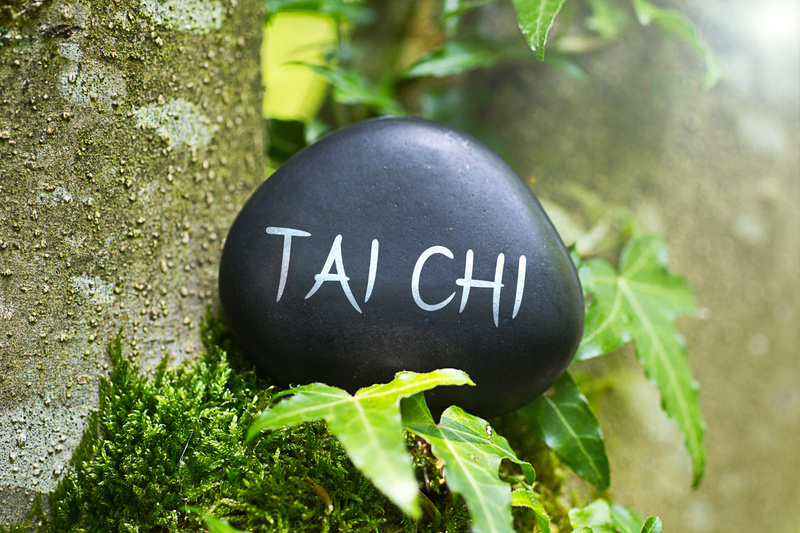 Tai Chi is an excellent cross training exercise because its goal is to cultivate a more mindful, focused, balanced and relaxed athlete capable of improving their performance and achieving their sports goals. 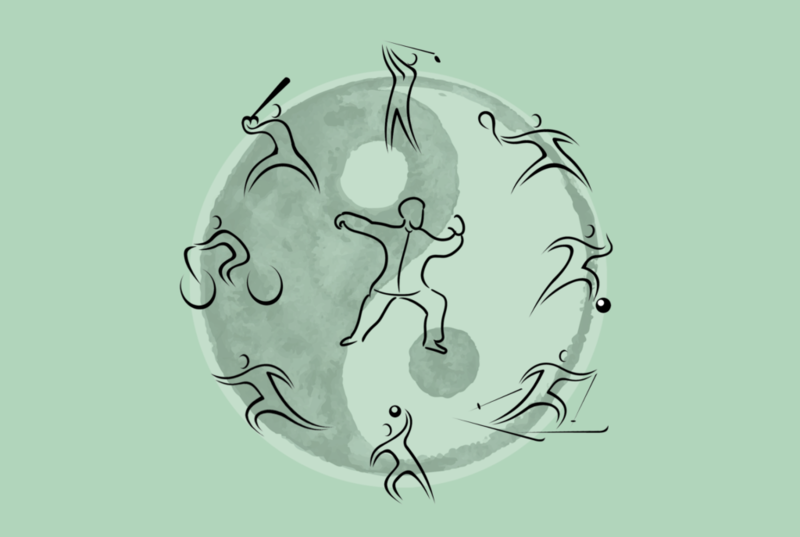 Integrate Tai Chi into your weekly training/exercise schedule and track your progress with my FREE Weekly Training Log.